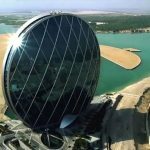 Dubai has attracted some of the top celebrities and glamorous personalities from all over the world. A-listers like David and Victoria Beckham, Indian superstars Shah Rukh Khan and Salman Khan and other Gulf personalities own luxury houses there. 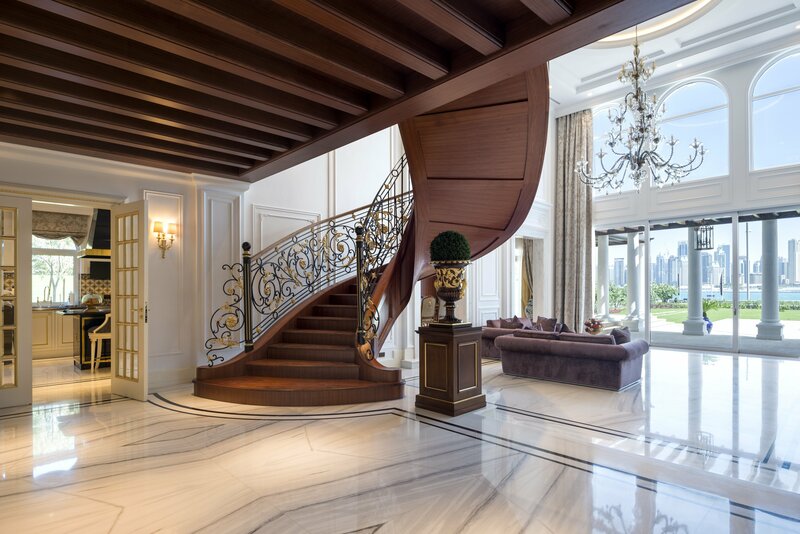 Now, luxury property developers are targeting ultra-rich property investors from Hong Kong and mainland China. 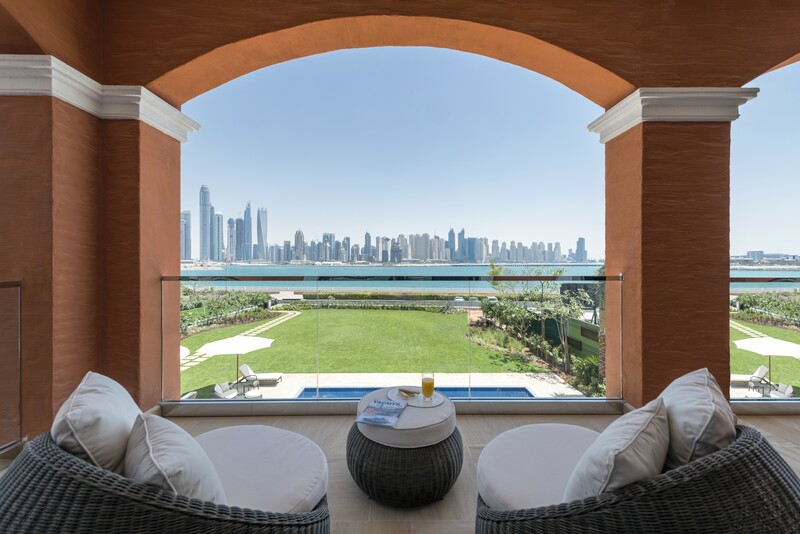 The latest high-end property to be marketed is a set of luxury villas in Palm Jumeirah, Dubai’s most attractive destination. 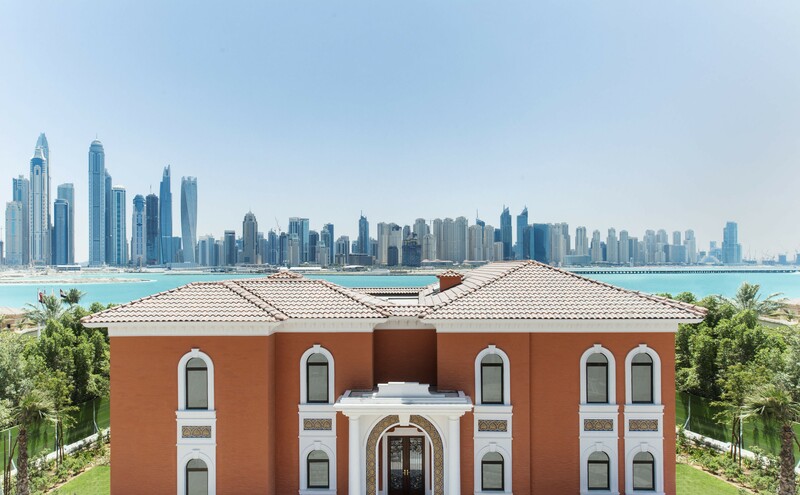 The XXII Carat is a beachfront Mediterranean-style development in a gated community comprising 22 elegant villas set against the stunning backdrop of the Arabian Ocean and the spectacular Dubai skyline. The villas feature a range of styles and architecture. Residents will enjoy a luxurious hotel-inspired lifestyle with extensive space and seclusion, sprawling gardens and access to their own private beach. 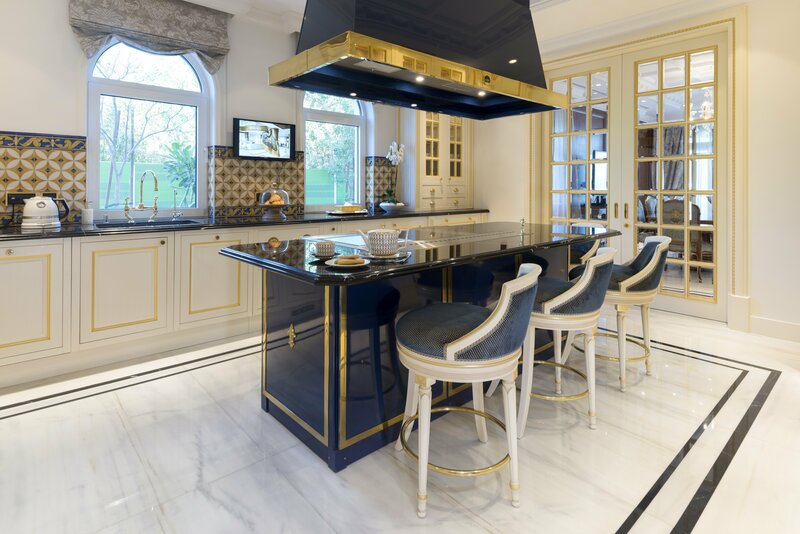 Villas range in size from 9,600 sq ft to 12,561 sq ft, and cost from 38 million dirhams to 92 million dirhams (US$10.34 million to US$25 million). Each private beachfront villa has seven bedrooms. Fifty per cent have been sold, according to the press release. 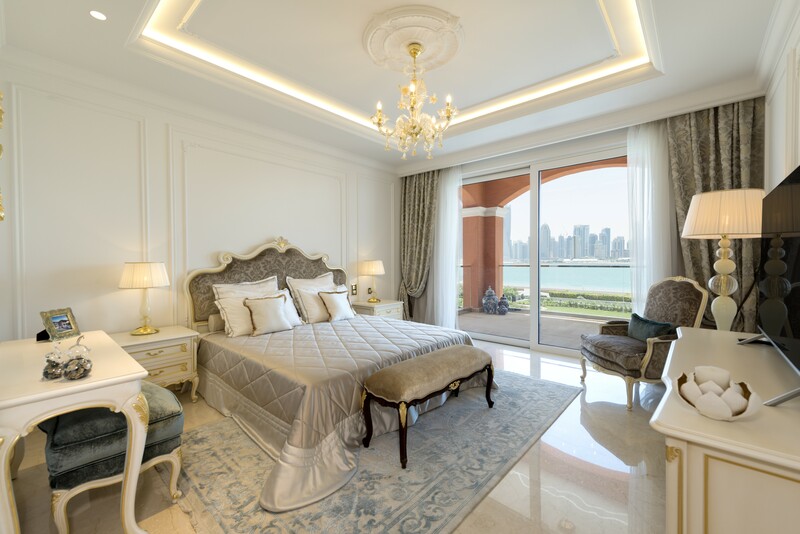 What’s it like to stay on Dubai’s Palm Jumeirah? 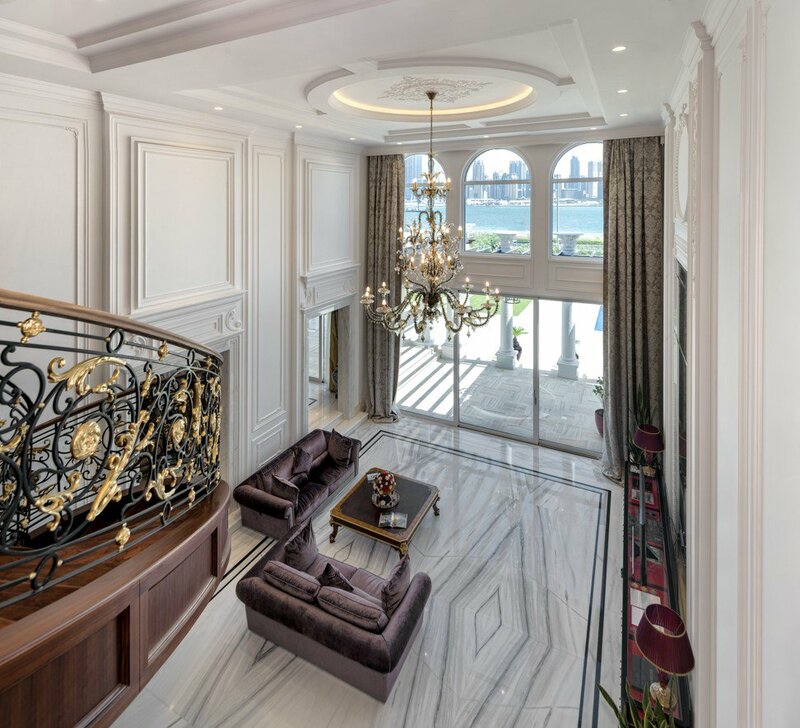 According to the UAE Central bank, sales of Dubai properties fell 7.4 per cent year-on-year in the third quarter of 2018 because of over supply. Property prices in Abu Dhabi dropped 6.4 per cent year-on-year in the same period. Some property analysts say savvy investors can take advantage of the dip in prices to buy luxury properties in Dubai and Abu Dhabi as some developers have slashed prices in a bid to offload them. Despite fluctuations in the market, a number of UAE developers rushed to mainland China to showcase their properties. 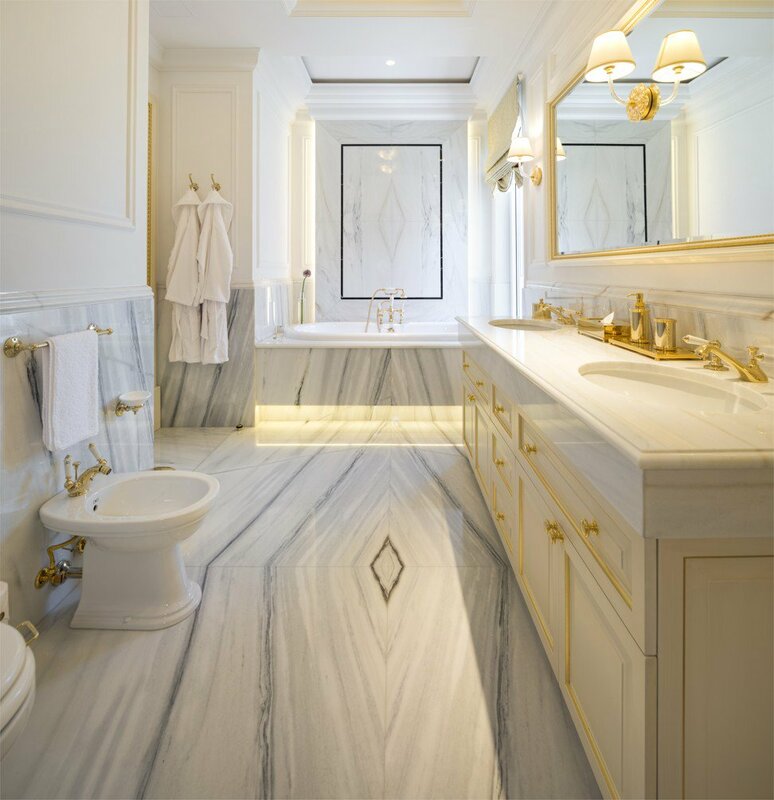 Falcon City of Wonders took part in a property show in Beijing in August 2018 to market luxury flats and high-end villas to Chinese buyers. Prices in these developments started from 5.6 million yuan (US$835,000). The developer marketed villas and flats to buyers who could afford to educate their children at international schools in Dubai. 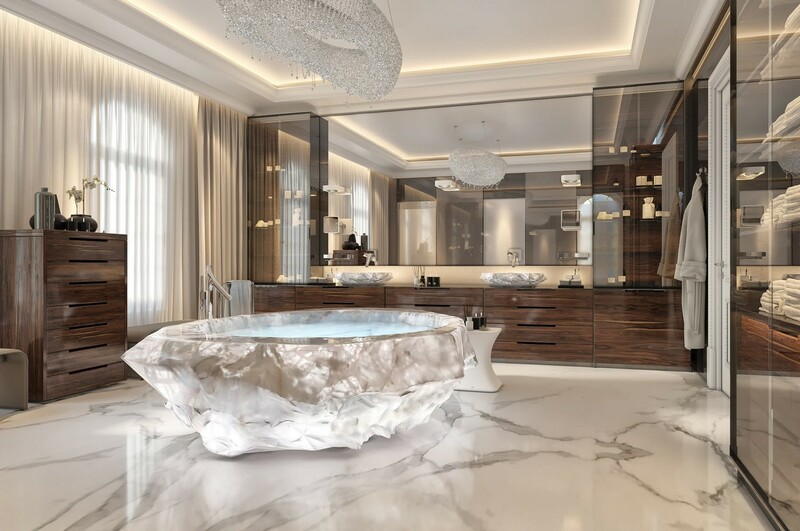 A highlight of the villa was the US$1 million bathtub, hewn out of a single piece of rock crystal weighing 10,450kg. Baldi Home Jewels, the creator of these extravagant bathtubs, sourced the rock crystal from Brazil and finished it in Italy, where the insides were sanded for comfort, while the outside was left natural and rugged for contrast. Figures available from UAE government show that about 7,000 Chinese investors bought properties in Dubai up till July 31, 2018. Why do 80 million people a year visit The Dubai Mall?